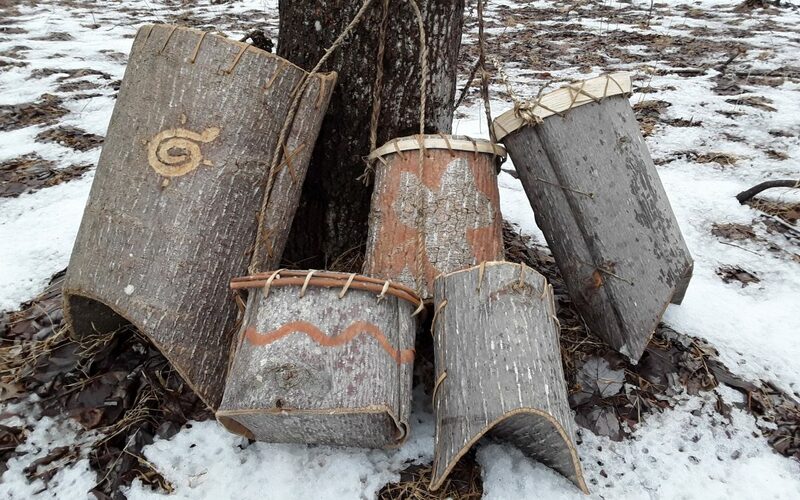 Bark baskets have an ancient history in forested landscapes all over the world. 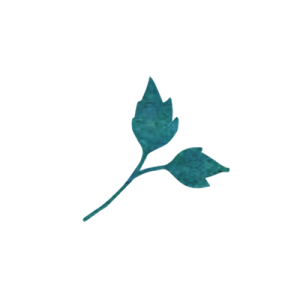 There is a short window between May and June in this region when Tulip Poplar bark can be “slipped” from the tree and fashioned into a basket. These baskets are easily assembled given a knowledge of the materials and a patient hand. Learn how to identify, select and transform a Tulip Poplar tree into your own berry basket. Each student will leave the class having made their own basket from pre-cut logs. If time allows the teacher may also demonstrate how to turn Tulip Poplar inner bark into basket weavers for woven baskets. Program & materials cost: $45/participant *Children are welcome to participate but must be accompanied and supervised by an adult. Luke Bauer made his first basket in 2013. 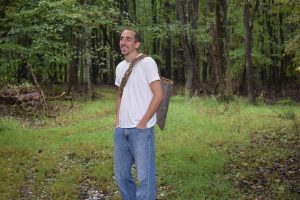 He is a basket maker, forager, woods wanderer, and permaculturist interested in connecting people with their landscape. For more information email Luke at community.rollingridge@gmail.com.